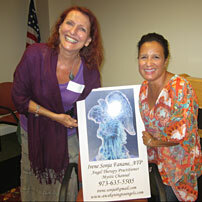 NJ Angel Therapy Practitioner. Angel Therapy Session. Christian Mystic. Past Life Facilitator. Please check my Facebook postings below for news, updates and special events that I am hosting or attending. 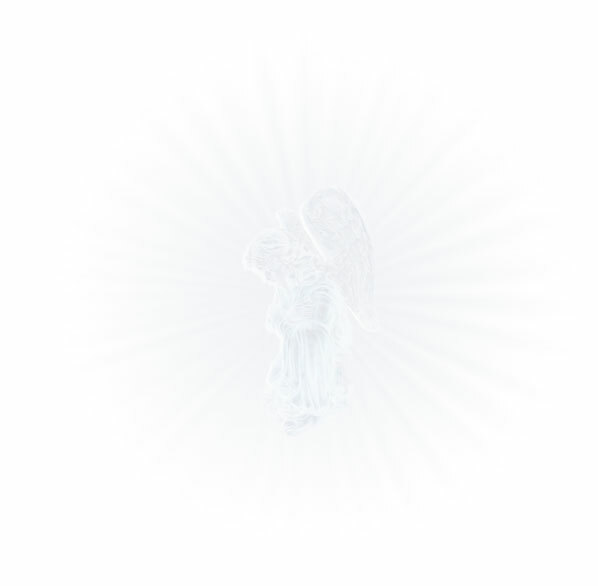 To schedule an Angel Therapy® Session in person, by Skype or by telephone, please contact me. If you’re interested in my book, Miracle from the Heart, please visit the Bookstore. May the Awakening to Angels bring you many blessings!